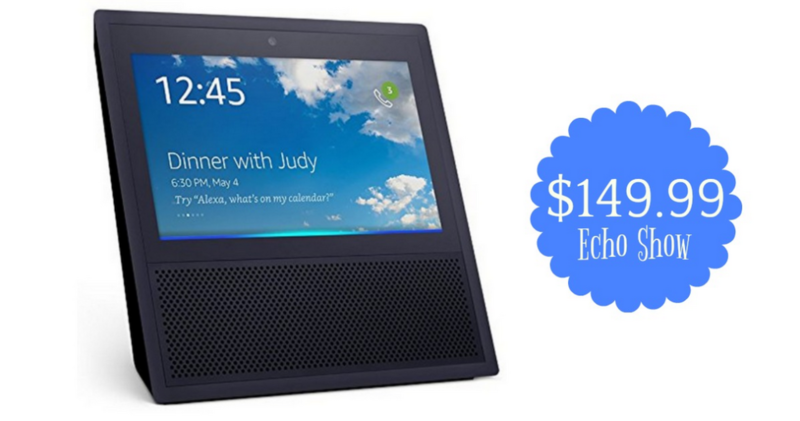 Check out the new Echo Show! Amazon is currently offering one for $149.99, regularly $229.99. This could be a fun gift idea! This new device has everything you love about Alexa, but now you can also watch video flash briefings, Amazon Video content, and YouTube, see music lyrics, security cameras, listen to Audible audiobooks, and so much more.